p.s. 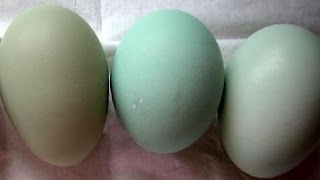 Mom's Pop actually has chickens that lay beautiful blue/green eggs! Tell us What You Really Think about Pink, Boz! Yet Another Brunch Option for Downtown Macon! So Who's in a Name? The Candy's Land Crew Gets Cuter! Who You Calling a Tramp?